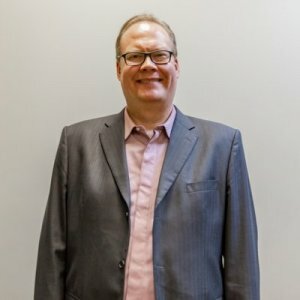 Ask A Livingston MARKET EXPERT! DESCRIPTION BRAND NEW Attached Home with NO CONDO FEES by Daytona Homes under $340K in the NW Livingston. 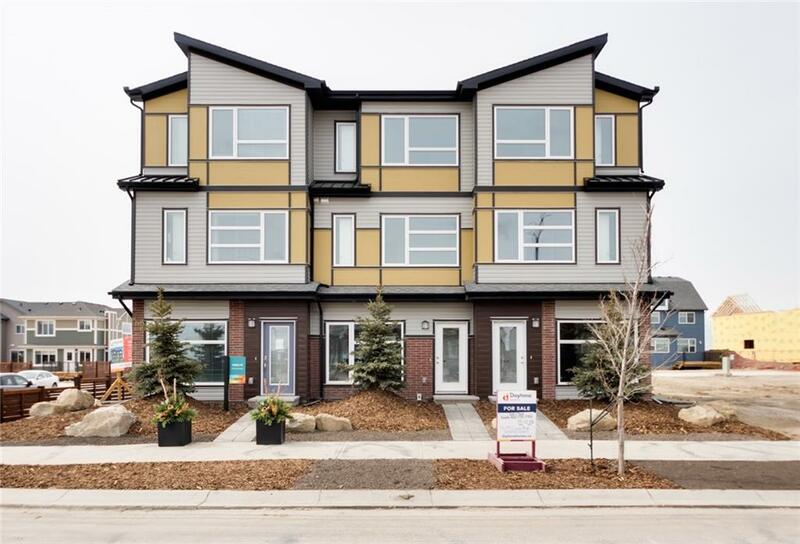 This Innovative 3 Storey Design Home offers Sunny West Backyard, Open Concept Design with Single Detached (12'x22') Garage, Super Bright Layout w/ 1,400 sq.ft. 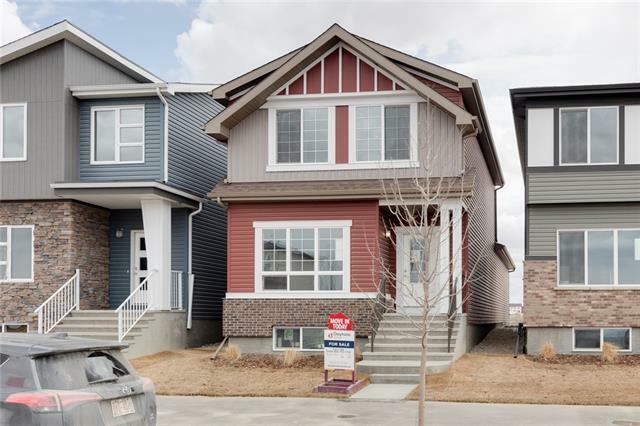 of Fine Living Space, Tons of Upgrades (Triple Pane Windows, Quartz Counters, Whirlpool Stainless Steel Appliances, Fire Sprinkler System, Front Yard Landscaping, and 7 Years Extended New Home Warranty). Beautiful Laminate Floors throughout Main Level and 9’ Ceilings on Main & Second Levels. Living Rm w/ Built-in Desk opens to Dining Rm, Gourmet Kitchen w/ Ample of Counter Space, Half Bath complete Main. Second Level has 2 Spacious Bedrms w/ Walk-in Closets, 1 Full Bath & Laundry Rm, Third Level features Sunny Bonus Room, Large Master Bedroom w/ 4 pc Ensuite (Double Vanity, Oversized Shower & Walk-in Closet) and Private Roof-Top Patio. Daytona Homes is offering 2.19%, 3 Year Fixed Mortgage (Some Conditions Apply) for a Limited Time!!! ACT NOW! Home for sale at 111 Lucas Bv Nw Calgary, Alberts T3P 1H8. 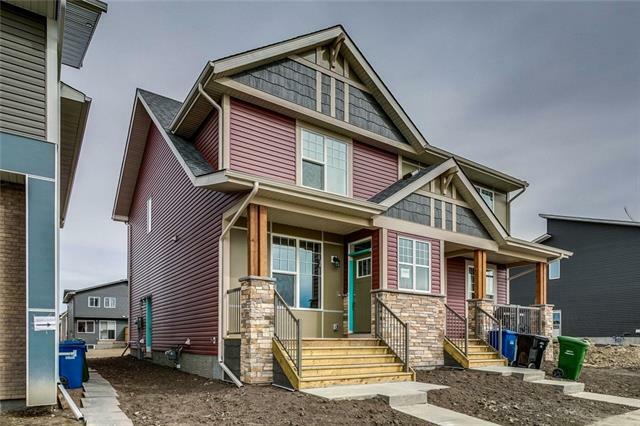 Description: The home at 111 Lucas Bv Nw Calgary, Alberta T3P 1H8 with the MLS® Number C4239225 is currently listed at $339,900.